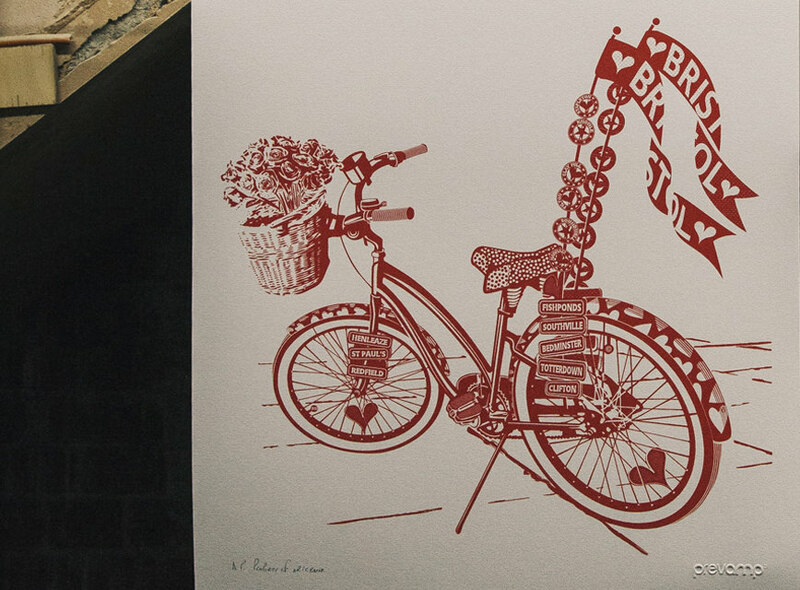 The West of England Design Forum were thrilled to be partners on ARTCRANK BRS 2014. ARTCRANK BRS 2014 featured hand-made, bike-inspired posters created by UK artists. Limited edition, signed and numbered copies of all posters were available for £35 each. ARTCRANK stages live events featuring bicycle-inspired posters created by local artists and designers. They began in 2007 with a single show at a bike shop in Minneapolis. We expected 50 people to turn up. They got 500. In 2012, more than 4,000 people attended their Minneapolis Opening Night Party. Last year, more than 30,000 people attended ARTCRANK events in the U.S. and beyond. Each ARTCRANK show features the work of 30 or more artists who live and work in the host city. Artists and designers create an original poster design about bikes and what cycling means in their lives, and produce a limited edition of signed and numbered copies to show and sell. 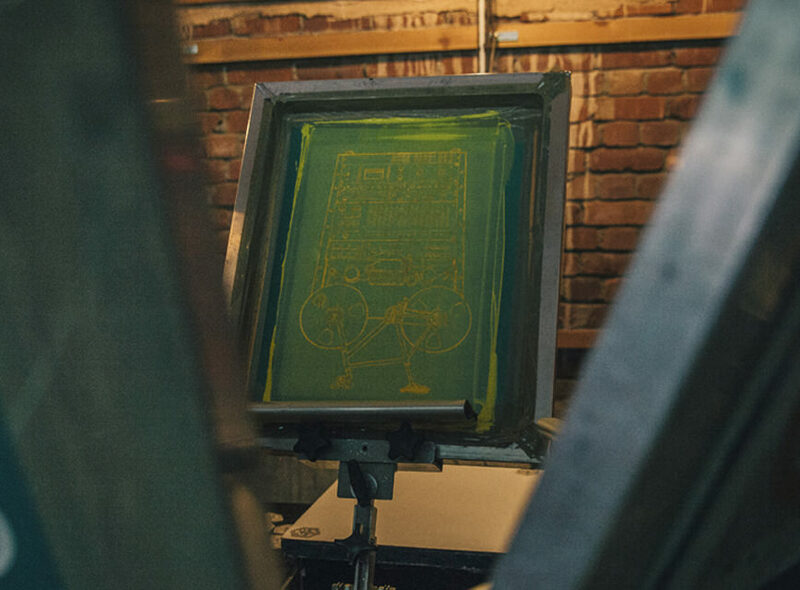 All posters are made by hand, using printing techniques like screen printing and letterpress. And their posters sell for the same price: $40 in the U.S. and £35 in the UK. If you’d like to see photos and videos from ARTCRANK events, connect with them on Flickr and Vimeo as well.